Let’s make this a night to remember! Get ready ladies, Lichfield’s best night out is back on Saturday 22nd June 2019 and promises to be an utterly unique night of music, fun and laughter with friends and family under the stars. 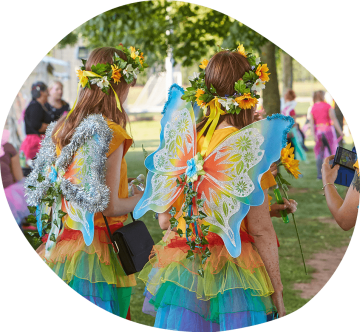 So grab your friends, family and fairy wings and join us for our largest fundraising event of the year in support of your local hospice. The route is supported by marshals to keep cheering you on and point you in the right direction. 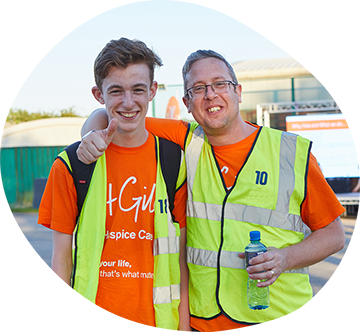 We rely heavily on volunteers to do this and would love it if you could spread the word to the men in your life – dads, brothers, uncles, cousins or friends – to see if they can help! 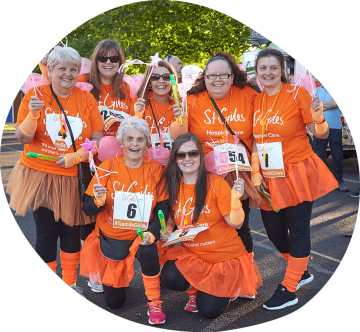 For more information, email fundraising@stgileshospice.com or call 01543 432538. 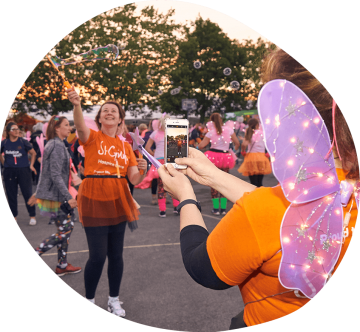 Please be aware that all St Giles Hospice events may be photographed or filmed and these images may be used for future marketing purposes. If you do not wish for your photo to be taken or used please contact a member of the events team on 01543 434496 prior to the event or on 07966394231 on event day. We’re here for you… because you’re here for us. By participating in this event you are contributing to the care of local people and their families, living with potentially terminal illnesses. Your entry fee only covers the administration cost of the Solstice Walk. By asking friends and family to sponsor you, you could raise valuable funds that will help St Giles to continue to provide care and support free of charge to patients and their families. Last year, fabulous Solstice walkers raised over £50,000 through their sponsorship. We couldn’t provide our services to people in your local community without the support of people like you. If you are booking on behalf of another person(s), please complete their booking with their details. This helps ensure accurate administration of the event and that we have a full record of all participants.